You are at:Home»Home Remedies»Acne and Pimples»5 Things That Might Be Causing Acne! 5 Things That Might Be Causing Acne! Acne, blackheads and whiteheads, all come along with a single thing- ewww factor! No matter how sharp or graceful your features are, acne make your face filthy. Sometimes you wonder how easily these tiny bits disfigure your face and how hard it takes to vanish away. To get rid of acne and to prevent them in future, you need to know what’s causing them. Prevention is better than cure, so it is better that you know what’s causing those tiny menaces to return again and again. Irregular or slow bowel movements can cause accumulation of toxins in your body. Presence of these toxins are shown in the form of acne and dark spots. Irregular bowel movements are ultimately reflected back on your face. If your bowel movements are brought back to normal, you will see positive changes in your skin. Eat fibrous fruits, husk, salad and drinks a lot of water to ensure proper nature’s call. Include green veggies and hydrous fruits to regulate your digestion. Exfoliating of your skin is never bad until and unless you’re overdoing it. 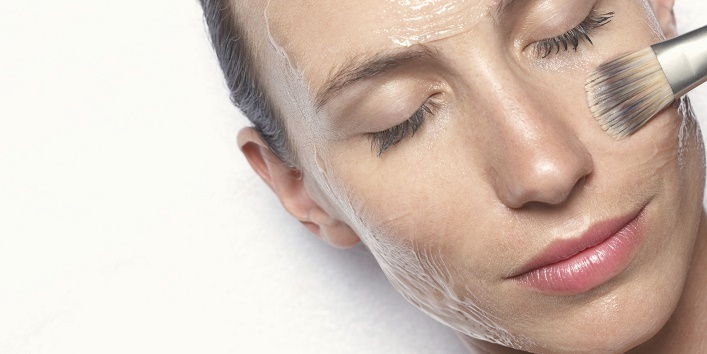 Constant washing face, scrubbing strips off the natural oil from the skin and disturbs the pH level of your skin. Bacteria find it best to invade your skin at this time. 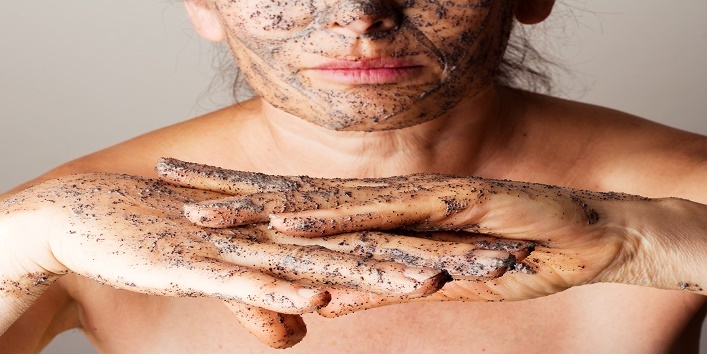 Use bentonite clay and zinc-induced products to detoxify your skin. Yes, you read it right and perhaps the writer made no mistake in writing this. Your job might be another reason why you’re getting acne frequently. You’re always sitting in the office, which means you never get sunlight. Your skin is devoid of vitamin D. plus; you’re always sitting in an air conditioned room which dehydrates your skin. You have this habit of putting your hands on your face again and again while working. This way your job is causing you acne. Job or boyfriend? No matter what the reason is behind your stress. But the stressful situation will eventually show up on your face. You can get happier skin if you have a happy mind. Stress releases androgen hormone which weakens down the immune system of your body. Try being happy. It won’t cost you a penny. Soak your feet in salt and lukewarm water. the magnesium in the salt will soothe your muscles.